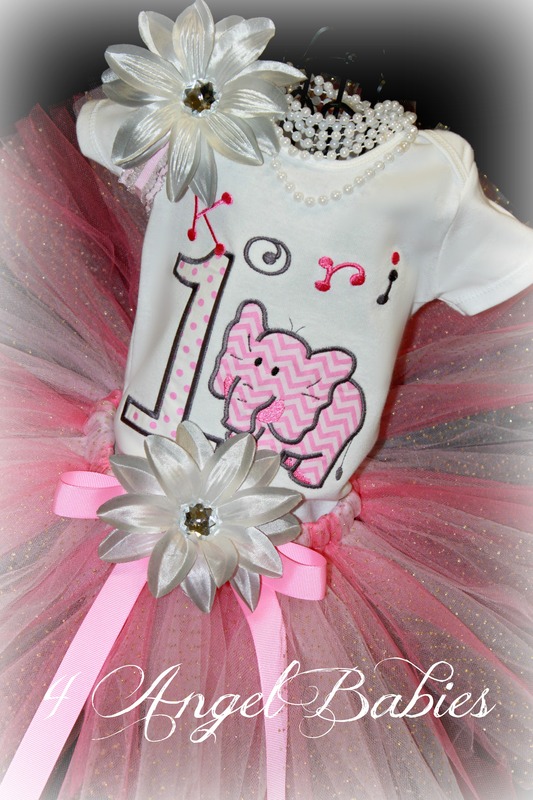 Princess in Paris Pink & Brown Harlequin Girls Birthday Outfit - $53.50 : 4 Angel Babies, Custom Creations for the Angels in your life! 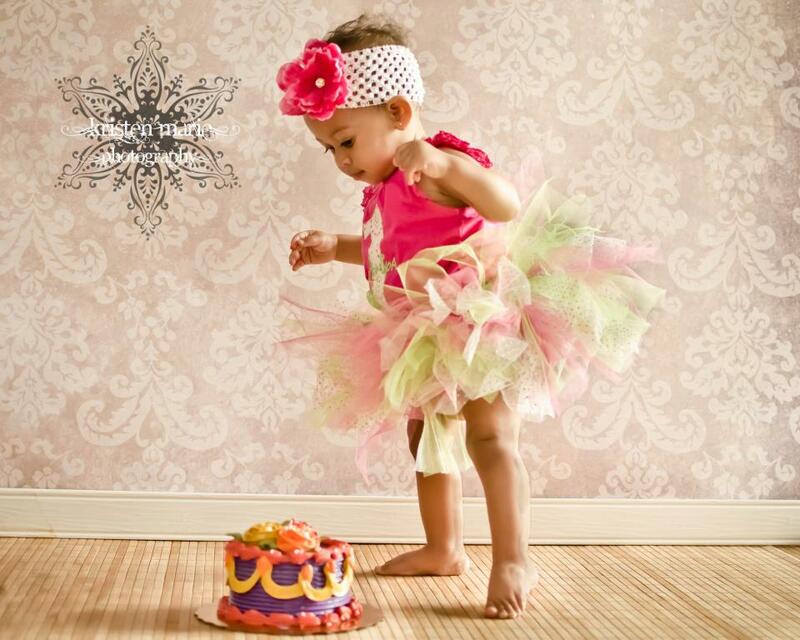 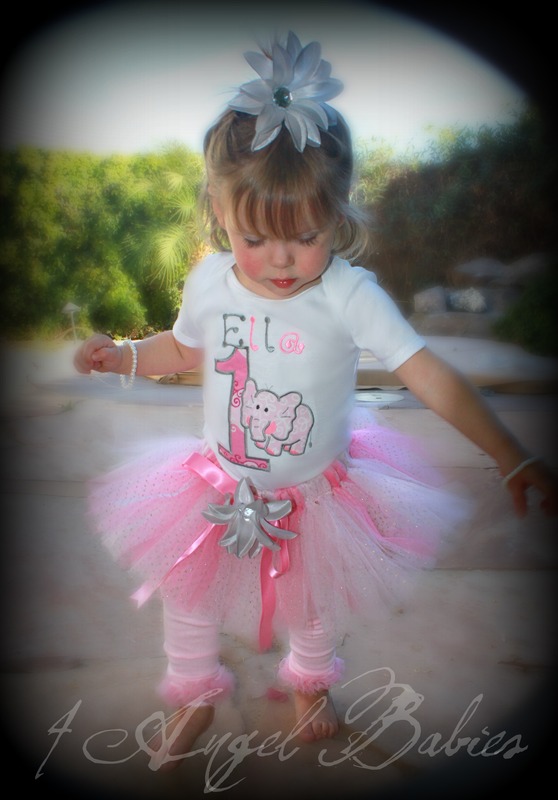 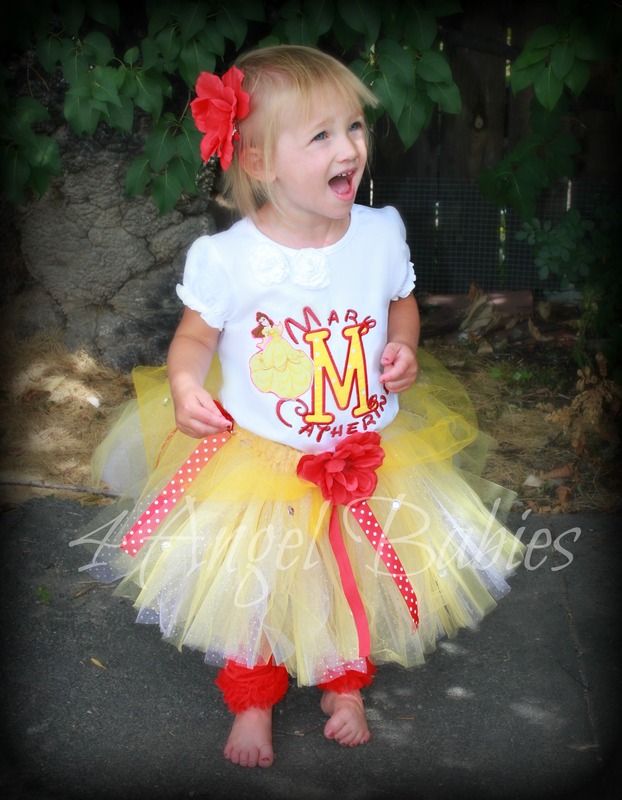 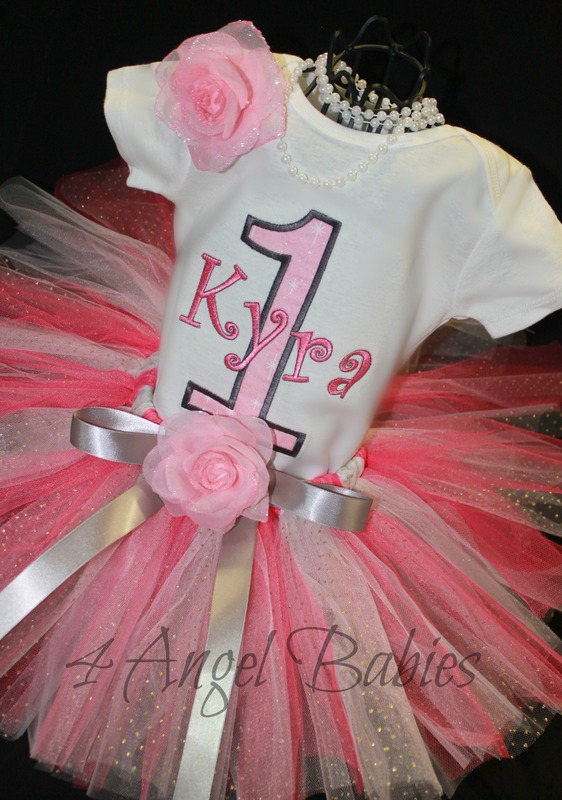 Let your little angel be a princess on any special occasion or photo shoot with one of our adorable tutu outfits. 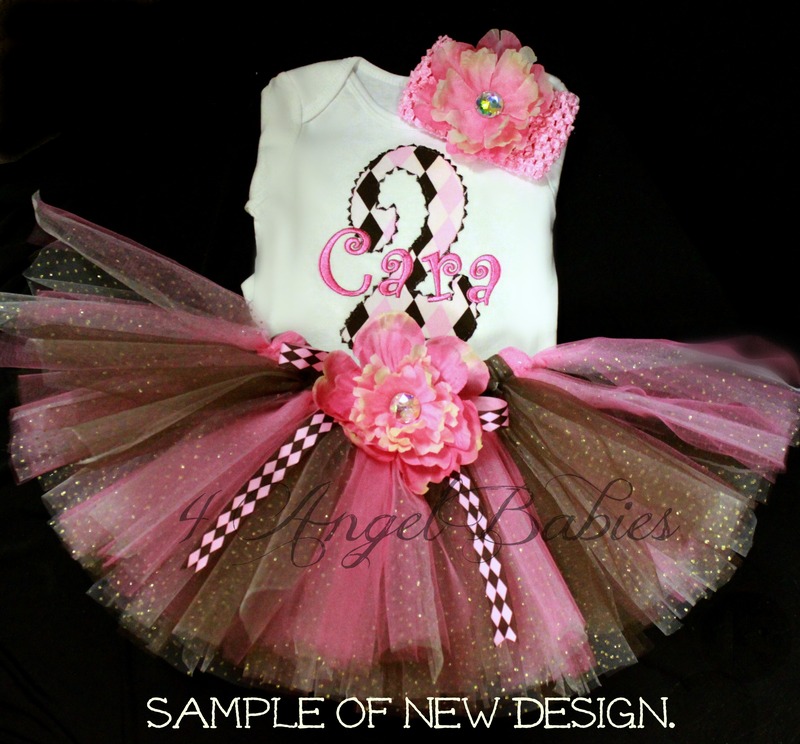 This precious Pink and Brown Harlequin Tutu Outfit is made especially for your angel baby with layers of soft browns, pinks, and glitter tulle!